4Life’s original formula body lotion for all skin types. 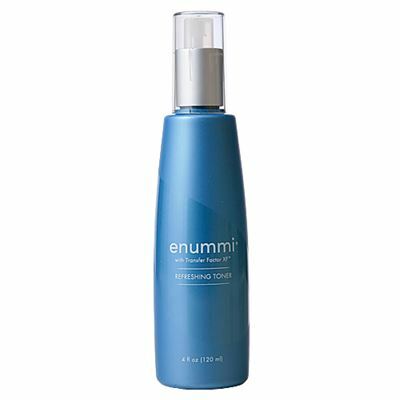 A luxurious lotion that offers maximum nourishing and conditioning for beautiful skin. This rich nourishing formula glides on beautifully to quench thirsty, dry skin. It combines the benefits of white tea extract with Aloe vera, Shea butter, and antioxidant ingredients to moisturize and bring out the best in all skin types. 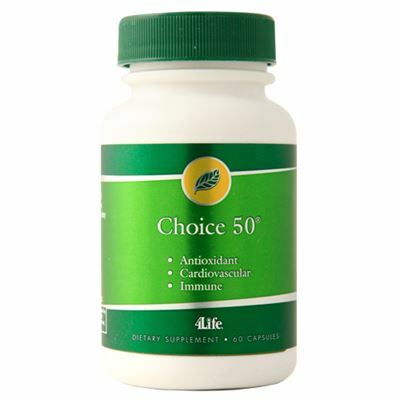 Contains certified 4Life Transfer Factor®.